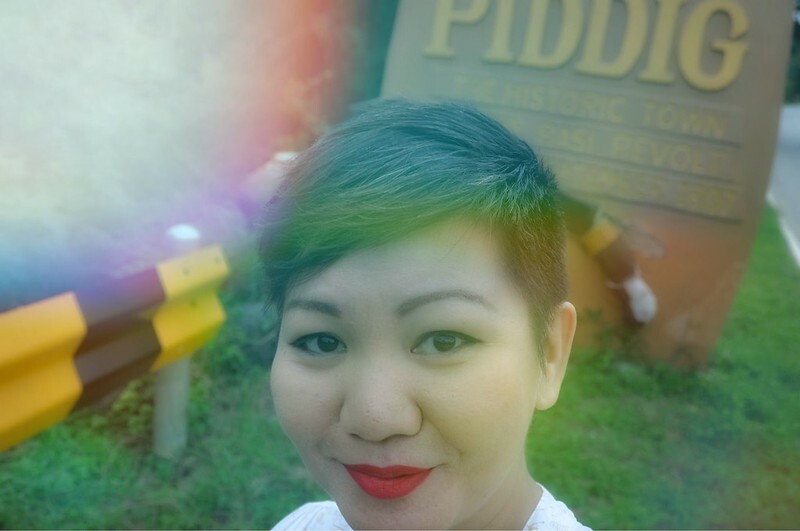 Situated on the western foot of the Cordilleras, right beside Sarrat, is the town of Piddig (originally named Pidipid which means hilly). 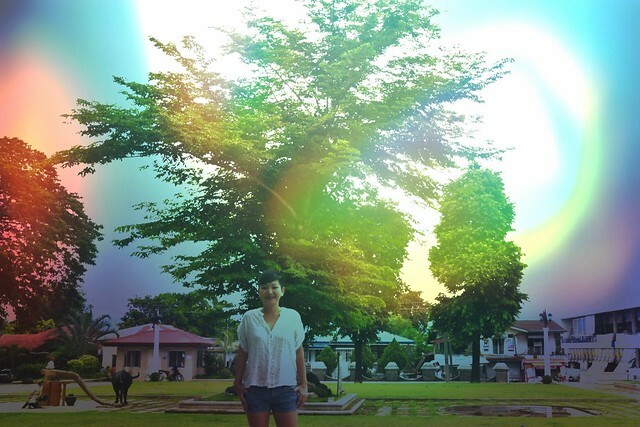 It is agriculture that sustains Piddig like most towns in Ilocos. 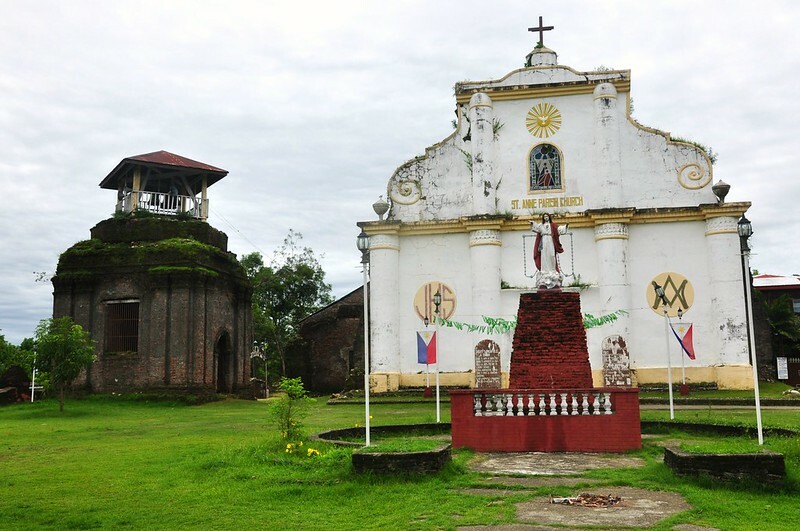 Unknown to many Ilocanos, Piddig is impregnated with history. 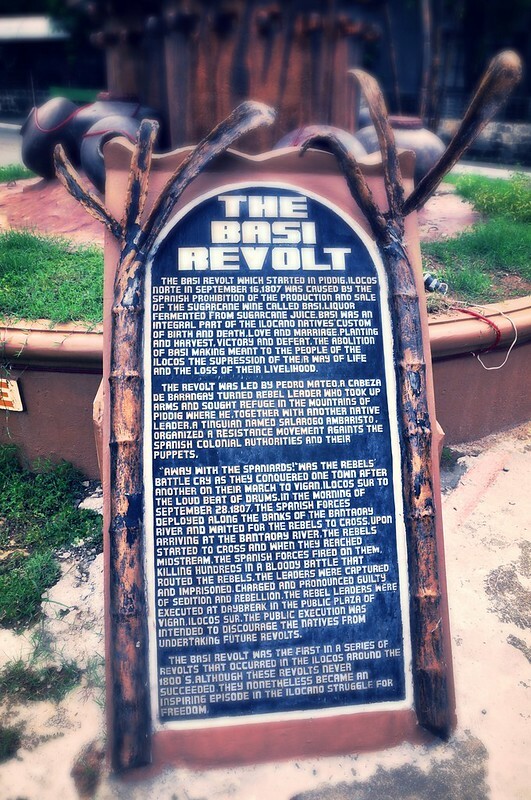 In 1807, a revolution called Basi Revolt was hatched in the town. 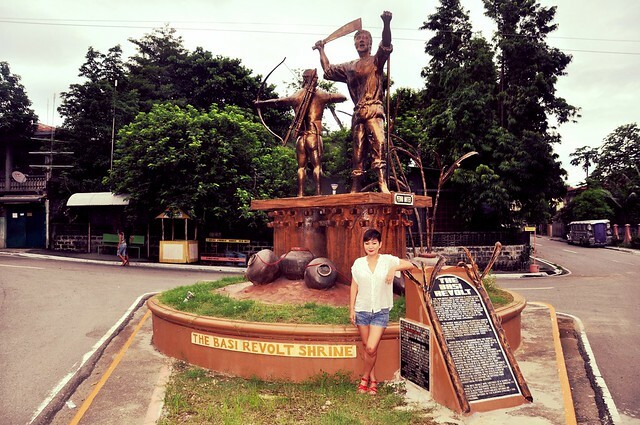 Basi is an Ilocano wine made through the fermentation of sugarcane water. 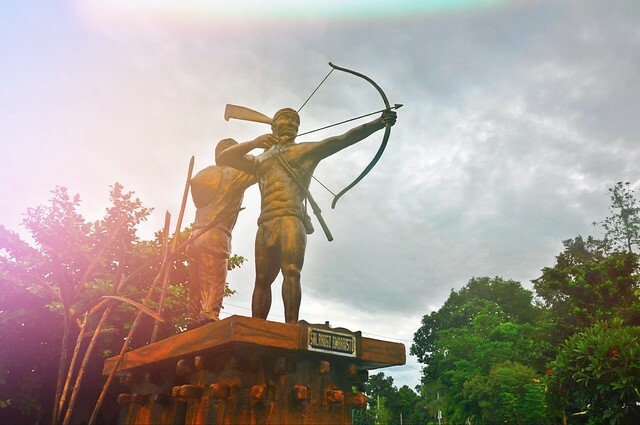 Pedro Mateo and Salarogo Ambaristo led the bloody uprising as a result of the prohibition of the local manufacture of basi by the Spanish colonizers. Same difference to the tobacco monopoly, the Spaniards taking control of the wine industry, depriving the true owners of the land their rights and freedom. 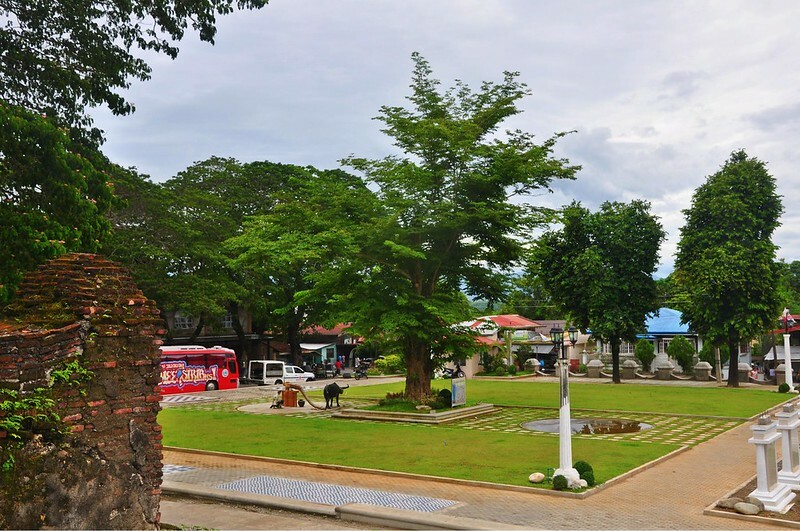 Among Piddig’s other illustrious sons are former congressman and governor Antonio Raquiza, poet Capitan Don Claro Caluya, statesman and jurist Don Julio Agcaoili, and Olympian Teofilo Yldefonso. 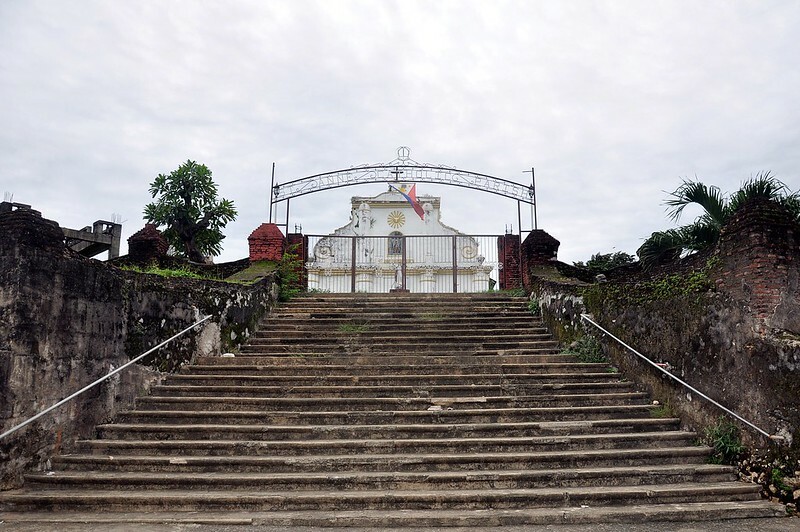 The St. Anne Parish Church. I love the way it sits on a hill. 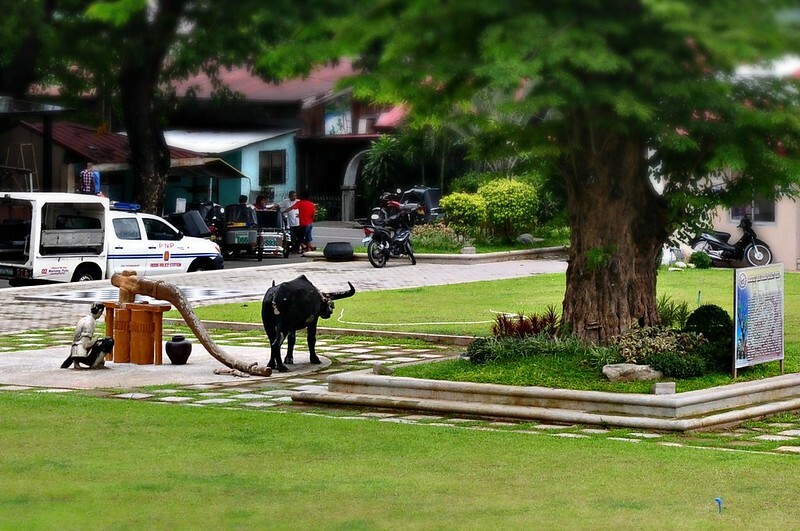 A celebration of dadapilan or traditional sugarcane press at the Piddig Plaza. I happen to have read parts of this book, Piddig Ili ti Nadayag (Land of Splendour), written by an uncle, Pepito Alvarez, just after arriving from Piddig. 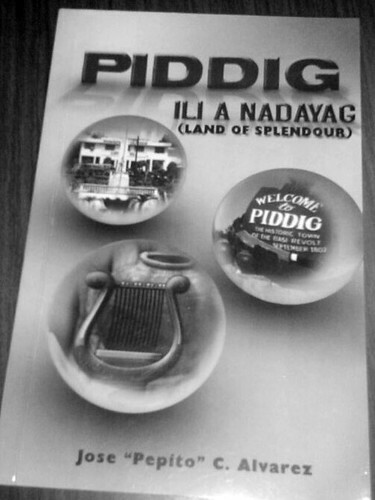 If you want to learn more about Piddig and so much more about history and the Ilocano culture, the book is helpful. 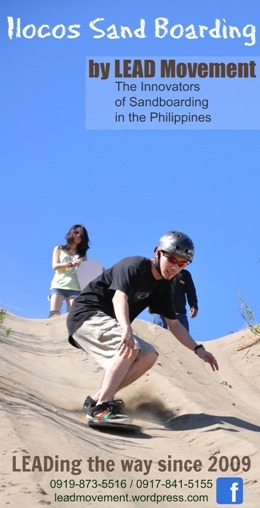 What else is there to do in Piddig? 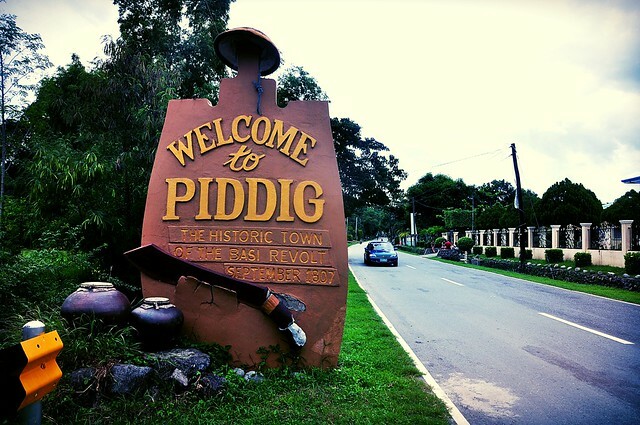 Piddig’s rugged terrain is ideal for trekking. I climbed Lubnac twice. I am attracted to anything old, but I don’t go to the extent of collecting stuff for the home. 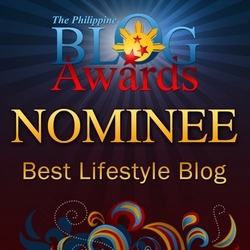 LOL, in fact, the tagline right there in the blog header should be changed to “Home is where the hardware is… ” just like how Jojami, my tweetheart, always tweets when she’s home. *inserts* My tagline used to be “Home is where the heart is.” My home is small and I still have to build something I can call our very own house. 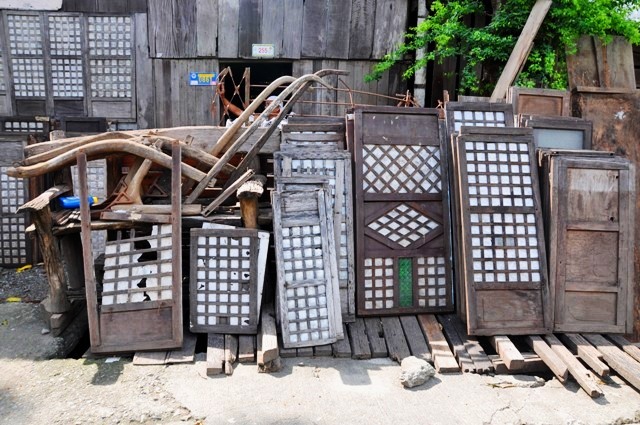 For those of you who are interested in collecting old wood, you have to visit this place in San Nicolas. Old posts and planks and stuff from the past like the items in the photos are on display at the curb. 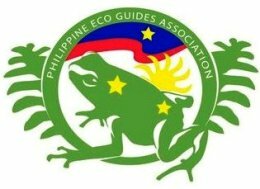 For those who are still planning to build something, maybe you can check them out before ordering new wood. 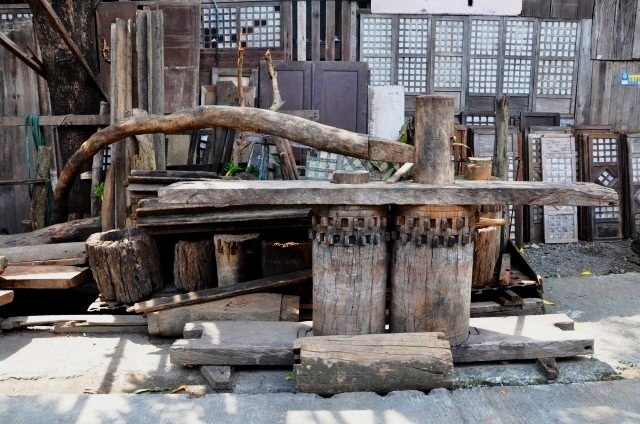 Besides helping protect the environment, restoring old wood or recycling them for other purposes will absolutely give your housing projects an edgier look. Think shabby chic.